Aro Valley PreSchool: Welcome – Haere Mai! 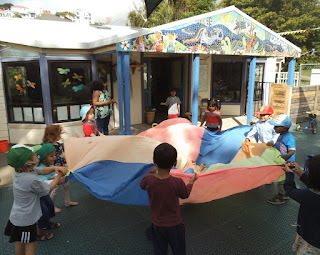 Welcome to the website of the Aro Valley Preschool. The preschool caters for children from two to five years of age. The preschool also supports a parent-led playgroup for children under three. This is held on Tuesday afternoons from 3.00 to 5.00 pm. We welcome families from all cultures and endeavour to celebrate each child’s cultural background, from incorporating their home language into our daily programme, through to celebrating their important cultural events. We also work to give each child a sense of their cultural identity as a New Zealander. Children learn in Te Reo (the Maori language) alongside the English language, and find out about tikanga (Maori customs and traditions), local history, and Te Ao Marama (the Maori world view). We employ three qualified, certificated and experienced teachers, and follow the national early childhood curriculum – Te Whāriki, combining free play with structured learning. 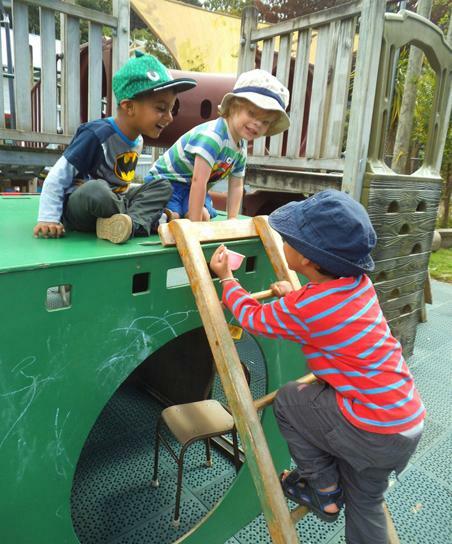 The Aro Valley Preschool is a parent run co-operative. This means that families/whānau make the decisions about the overall philosophy, policies and direction of the preschool. It also means that each family/whānau contributes to the operation of the preschool. Aro Valley Pre School. Awesome Inc. theme. Powered by Blogger.